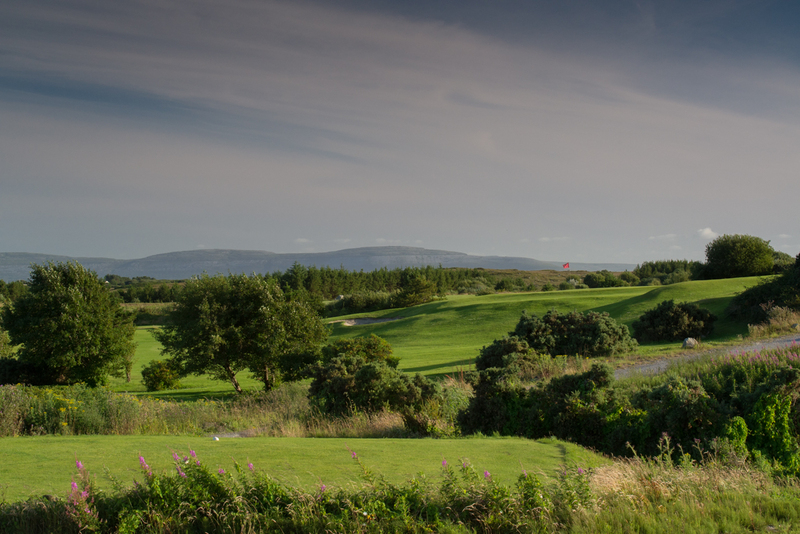 Bearna Golf Club received a speial award ‘Best Hidden Gem – Connaught Region’ at a presentation in Druids Glen on Monday January 19th. 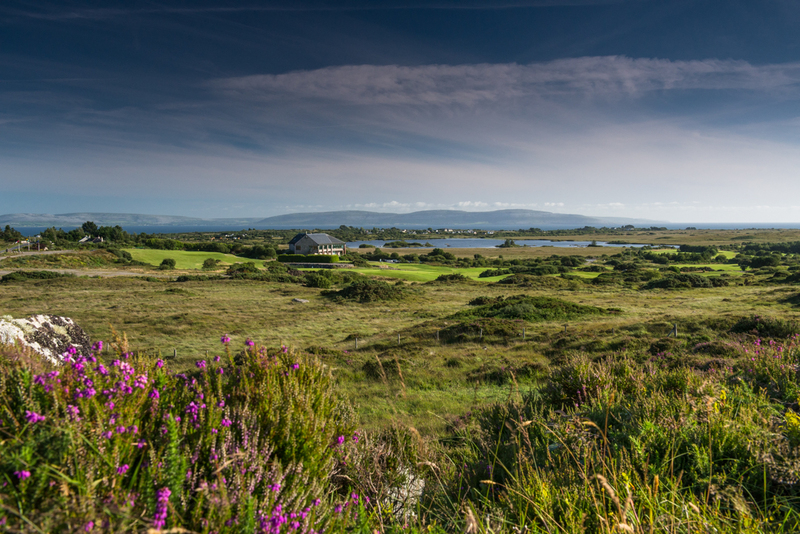 The awards for the tourist industry are presented each year by the ‘Golfers Guide to Ireland’ in conjunction with Bord Fáilte. The judging panel included Anthony Grey, Pat Farrell, Lucy Tormey, Kevin Markham and Eddie Dunne. Awards were also presented to hotels and restaurants. The awards were attended by over 100 golf clubs and golf sector interests. Government representative Mary Mitchell-O’Connor TD who presented the award said that she was aware that the golf industry had experienced hard times for the last few years but the recent improvement in the economy will benefit all involved. 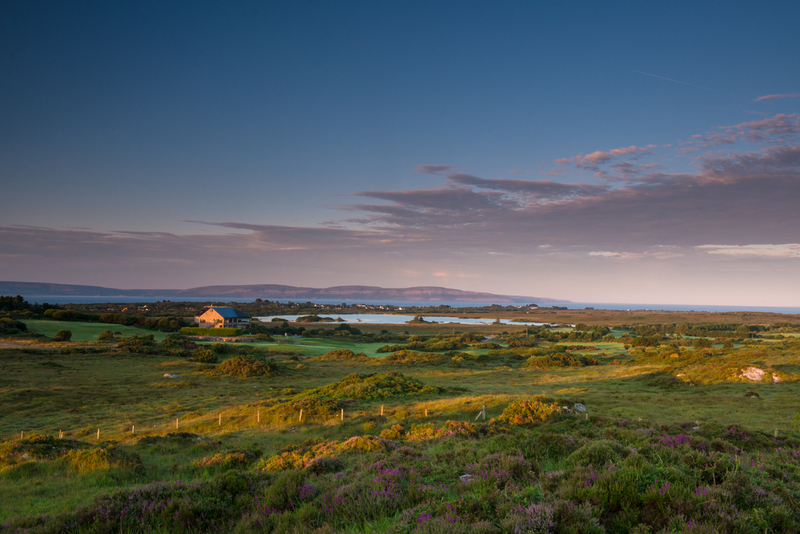 She welcomed the recent report by Bord Fáilte which revealed that 163,000 played golf while visiting Ireland. Paddy McCarthy, director of ‘Golfers Guide to Ireland’ magazine, said he was very confident the success achieved by our current crop of Irish professional superstars will reflect well on the Irish golf industry. Royal Co Down will be the centre of attention for the Irish Open in May, particularly with both Rory McIlroy and Americas Ricky Fowler in the field. 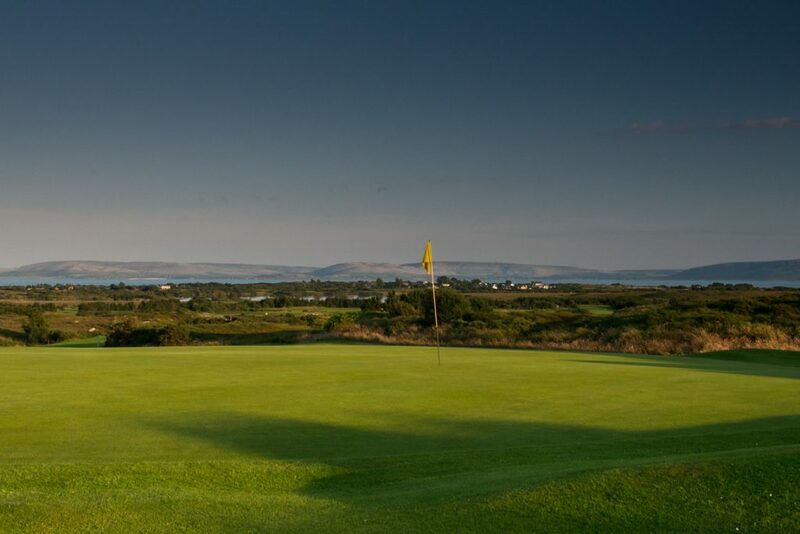 Other golf courses that received awards on the night were Royal Co Down (Best Links Course), Dun Laoighre Golf Club (Best Parkland Course) and Druids Glen (Best Golf Resort). Bearna Golf Club are very pleased to be among the winners. Director Pat Donnellan, who attended the event, was delighted to receive the award. He felt this was a great result for Galway golf. 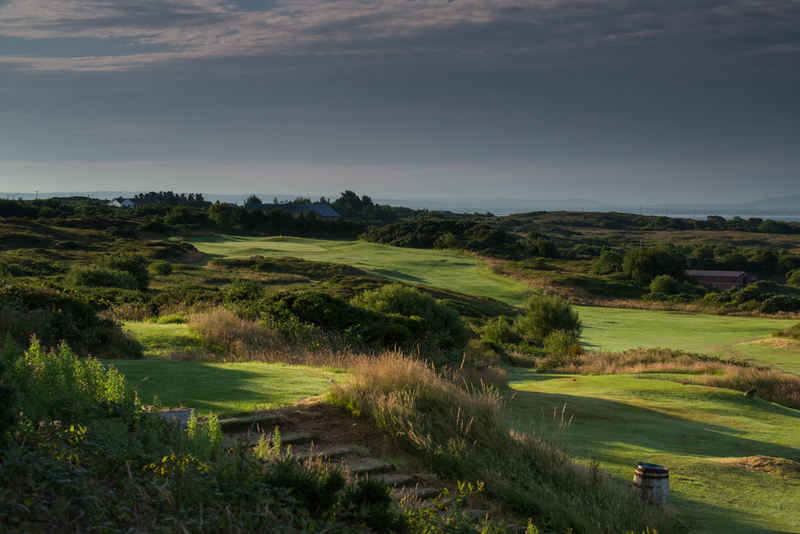 All the hard work that went into the golf course over the last few years – all the drainage work, the annual sanding programme and the construction of new holes – have all contributed to greatly improving the club and has pushed Bearna to a new level. 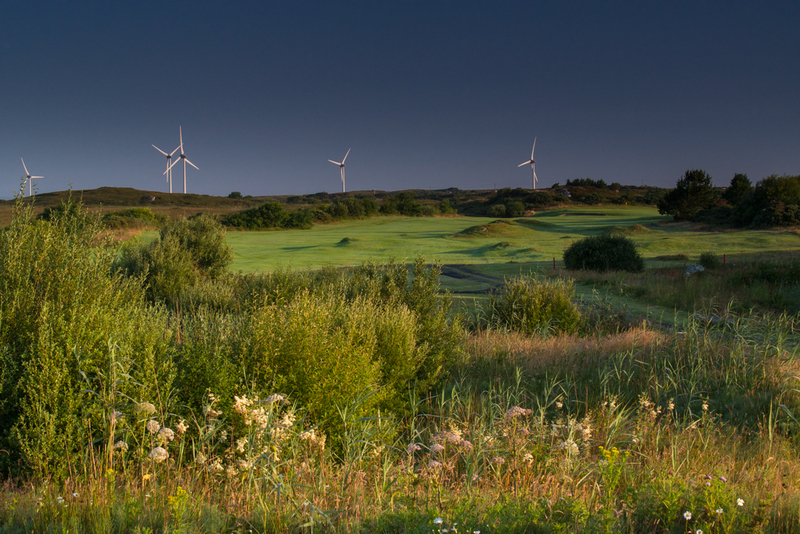 The greens are of the highest quality and in the next two years there will be another new hole opening as well as the addition of a ten bay driving range.